The company Ingenneo is specialized in the trade of used industrial production equipment for the pharmaceutical and cosmetic industries. 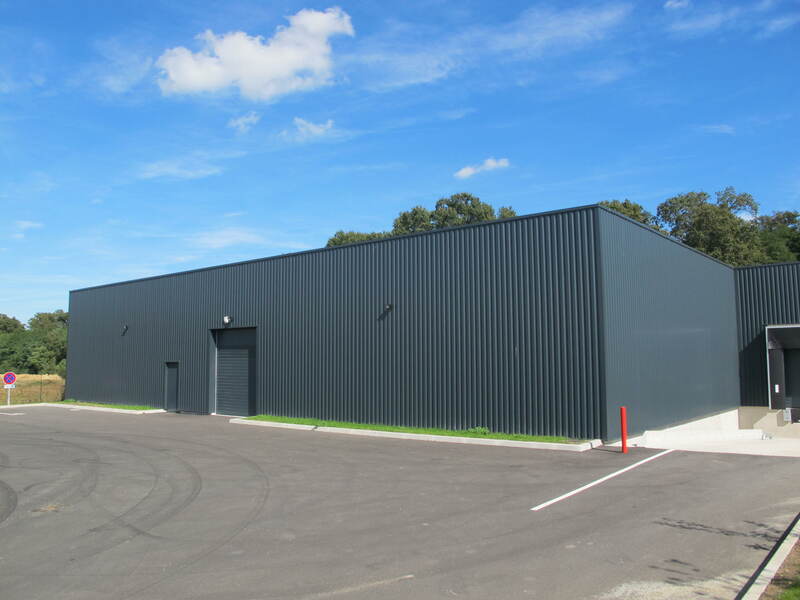 Our 3000m² warehouses for equipment storage are located in Orléans. 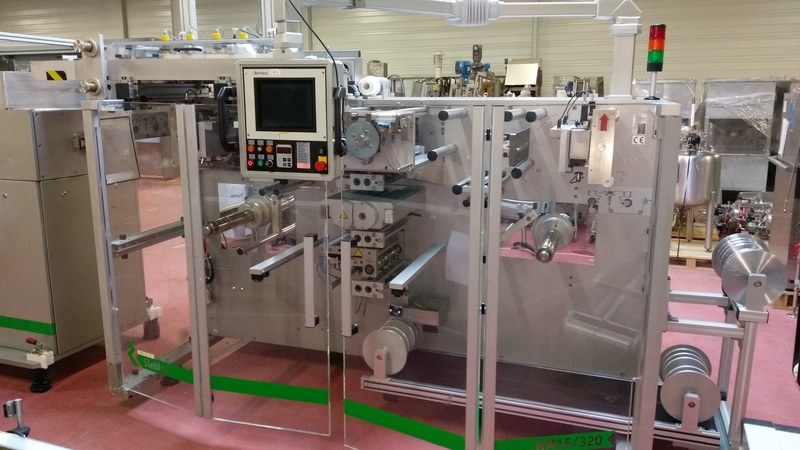 We propose a large choice of process and packaging equipment (more than 600 machines). To propose the maintenance and refurbishment of the equipment, with our specialized company Mipco. 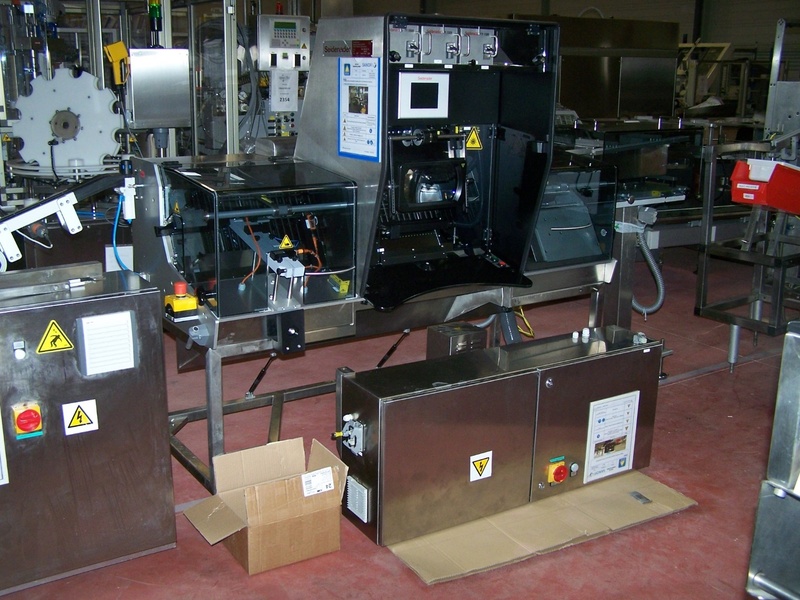 Our machines can be sold “as is”, or refurbished by our technicians.